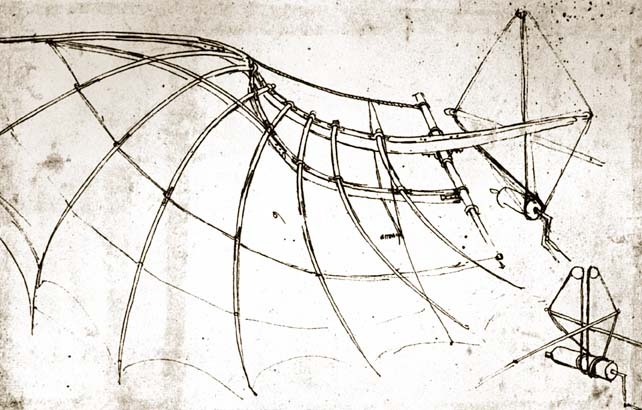 The Gossamer Condor was the world’s first human-powered airplane. The aircraft was designed and built by a team led by Paul B. MacCready, a noted US aeronautics engineer, designer, and world soaring champion. 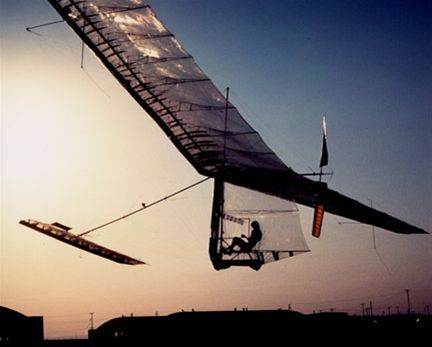 Gossamer Albatross was his second human-powered aircraft, the first being the Gossamer Condor, which had won the first Kremer prize on August 23, 1977 by completing a mile-long figure-eight course. 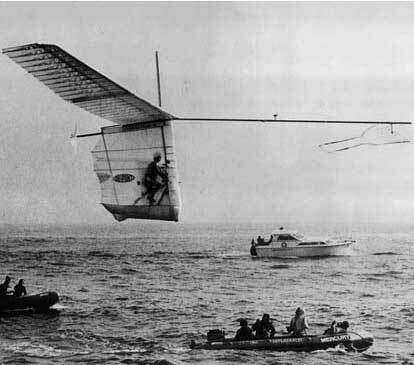 The second Kremer challenge was then announced as a flight across the Channel recalling Louis Blériot’s crossing of 1909. 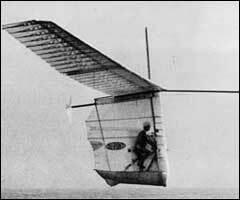 The Albatross was powered using pedals to drive a large two-bladed propeller. Piloted by amateur cyclist Bryan Allen, it completed the 35.8 km (22.2 mi) crossing in 2 hours and 49 minutes, achieving a top speed of 29 km/h (18 mph) and an average altitude of 1.5 metres (5 ft). 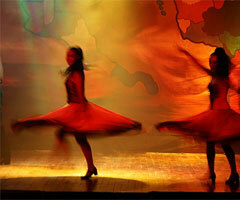 Ornithopters (from the Greek words ornithos “bird” and pteron “wing”) have a long history. 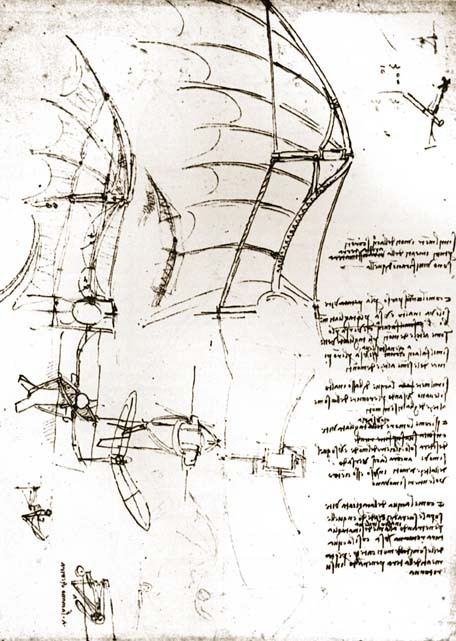 They are basically machines or aircrafts that fly by “flapping their wings.” Leonardo da Vinci was a pioneer in the development of ornithopters — in 1485 he began to study birds in depth and made note that humans were too heavy and weak to fly simply by attaching wings to their arms but could perhaps due so with a more sophisticated aircraft. A Canadian engineering student, Todd Reichert, recently powered and piloted an ornithopter called Snowbird in what he and his colleagues from the University of Toronto, Poitiers University in France and Delft Technical University in the Netherlands think is “the first sustained flight of a human-powered ornithopter worldwide.” The Snowbird flew 476 feet (145 meters) in 19.3 seconds, traveling at an average speed of 16.5 miles per hour (25.6 kilometers per hour). 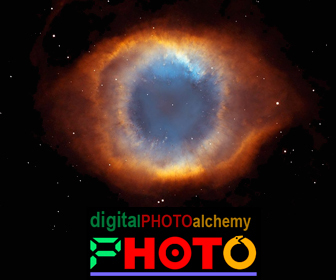 It definitely would have made Leonardo da Vinci proud. The Snowbird Human-Powered Ornithopter was designed and constructed by a team of students from the University of Toronto. On August 2nd 2010 it sustained both altitude and airspeed for 19.3 seconds, becoming the world’s first successful human-powered ornithopter.